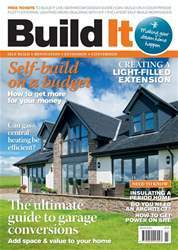 Digital Subscriptions > Build It > March 2018 > Do I need an architect? When I ask self-builders who they think can design a house – and who they think should do it – more often than not, the reply is an architect. While it’s true they are highly trained and able to design, plan and manage the construction of a new home, there are a number of alternatives to choose from. Trained architects are professionals, and professionals aren’t generally known for being the inexpensive option. Moreover, while in certain circumstances an architect is the obvious choice, sometimes using their services can be a costly overkill. So how can you tell whether you need an architect, or whether an alternative design solution would work better and be more costeffective for your project? 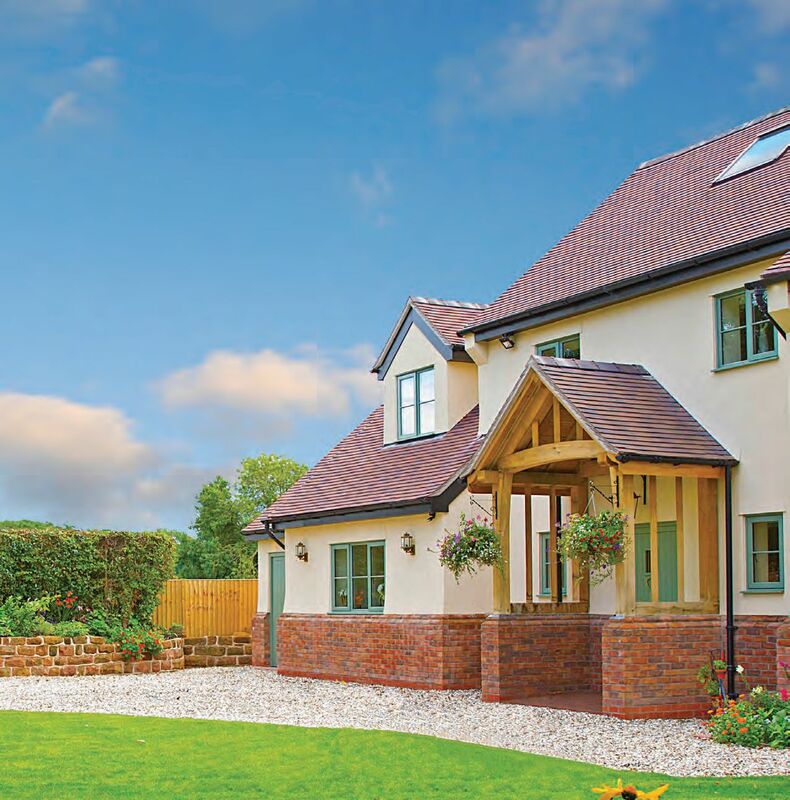 One of the key considerations when taking on a self-build or other major project will be the complexity of the scheme. Some of you might be tackling the kind of high-end scheme beloved of Grand Designs – but the vast majority of self-builds do not fall into this category.